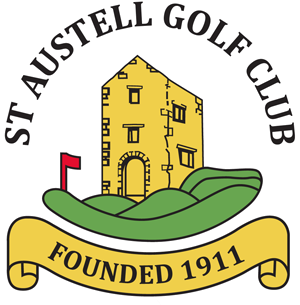 Here at the St Austell Golf Club we can provide quality space and catering for any functions for our full and social members. Leading out of the bar area you come into our restaurant, this flexible space can by sectioned using sliding doors to provide a function room (24) which is used by bridge teams, Company training days, schools & Sales companies. This space can be presented as, Theater, U-shape, classroom or boardroom with a selection of refreshments, light buffets or lunches to cater for any requirements. Our full restaurant suits a wide range of dining events, it plays host to a multitude of society golfers, is full & bustling at our Carvery Club & suits a range of catered celebrations. In the past these have included; weddings, engagement parties, christenings, wakes, corporate hospitality, anniversary parties and birthday parties. We can tailor a catering package to suit any requirements and budget, ranging from a basic party buffet to a five course fine dining menu. 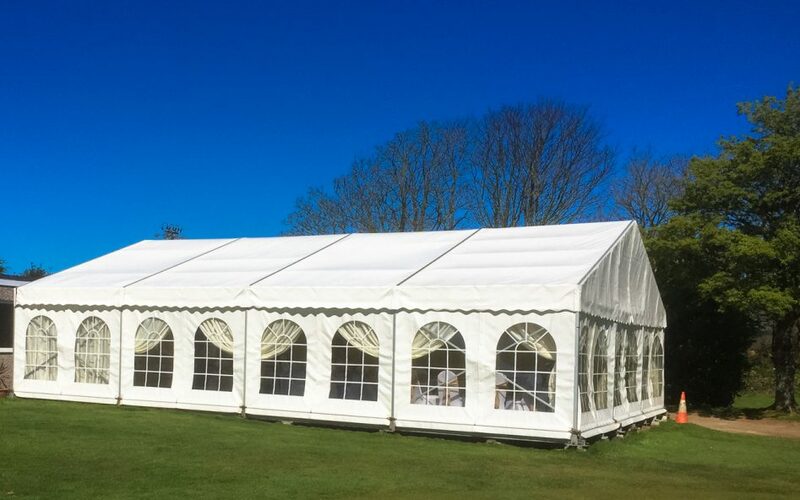 We can supply a marquee to accommodate all of your guests.